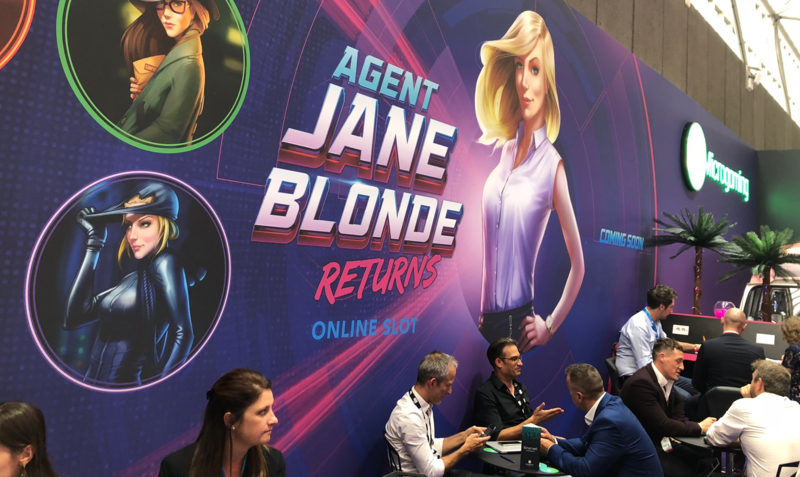 Microgaming has announced the return of their lead heroine character, Agent Jane Blonde Returns online slot is the new game that Microgaming will release soon. 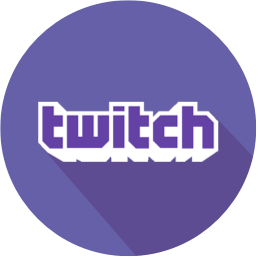 The slot release was announced at iGB Live 2018 and it will be developed by Stormcraft Studios. 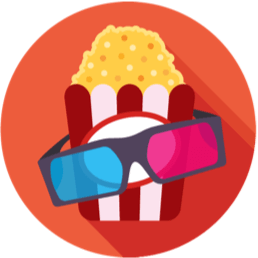 Agent Jane Blonde was first released in 2005 and the new spy sequel slot Agent Jane Blonde Returns will have 5 reels and 15 paylines. 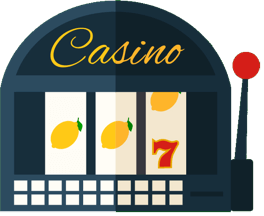 Agent Jane Blonde Returns slot will be the second Microgaming slot developed by Stormcraft Studios, an independent game studio crafting games exclusively for Microgaming operators. Following the huge success of Fortunium, we are so excited for Stormcraft Studios’ next release with Agent Jane Blonde Returns. With stunning graphics and an atmospheric soundtrack that brings you into Agent Jane Blonde’s world of action and espionage, it’s sure to be a hit with both fans of the original and new players when it goes live. Even tho there is no official release date yet and not a lot of information about this new slot, we can't wait to get more updates and information about it.